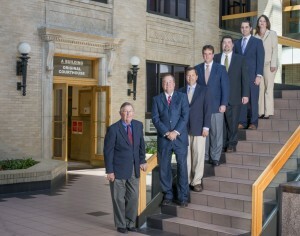 George B. Mast founded Mast Law Firm in 1962, and over time, many attorneys across eastern North Carolina and beyond have trained and fine tuned their skills at the firm. George is a former president of the North Carolina Bar Association and Chairman of the North Carolina Bar Association’s Litigation Section. He was born in 1936 and raised in the mountains of North Carolina west of Boone, in the Valle Crucis / Sugar Grove community. He attended both college and law school at Wake Forest University. 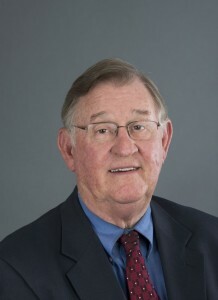 Charles D. Mast, George’s son, joined the firm in 1987, after graduating from law school at Wake Forest University. Scott N. Johnson and Don R. Wells are both natives of Johnston County. Scott went to Wake Forest law school, started practicing law in Raleigh in 1989 and joined the firm in 1998. Don grew up in the Cleveland school area in the western part of Johnston County, went to law school at Campbell University and joined the firm in 2000. Ron joined the firm in 2006 after attending Virginia Tech and graduating from Law School at Campbell University. In the early and mid 80’s, the firm started extending their representation outside of Johnston County, representing clients all the way to the coast and the South Carolina line. 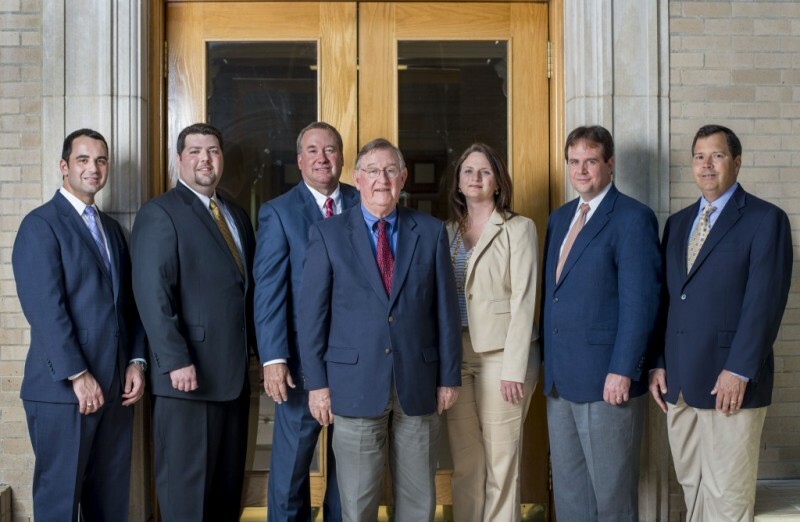 Because Johnston County is one of the fastest growing counties in the state, the firm opened an office in the Cleveland School area of western Johnston County, near Clayton and Garner, in 1997. Presently Ron and Don spend most of their time in the Cleveland/Garner office while George, Charles, and Scott operate mostly out of the Smithfield location. The firm has continued to expand their capabilities to help people throughout eastern North Carolina, frequently representing clients down I-40 to Wilmington and down Highway 70 to Beaufort. Our firm has also established an outstanding support staff of exceptionally well-trained and experienced paralegals, legal assistants and administrators, who work together with our attorneys to make the best team possible. For more information on the services we can provide, visit our legal services page.